Get a free roofing estimate in Cape Coral in seconds! 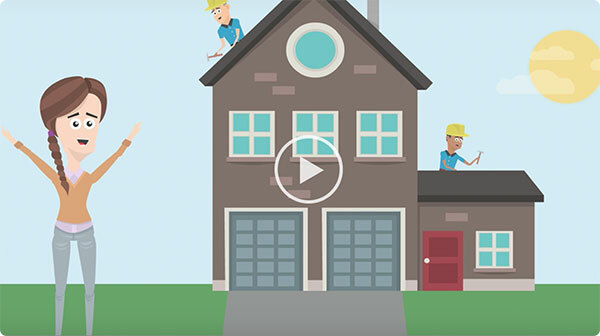 Roof repair and replacement made easy. Enter your address, tell us your slope, and get a roofing estimate - in seconds! We'll match you with our best Cape Coralroofing contractors to do the work. Relax, we've got you covered! 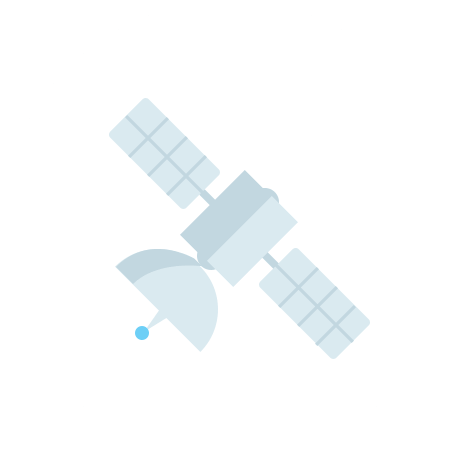 We use satellite imagery to measure your roof! Tell us if your roof is mellow, steep or flat! 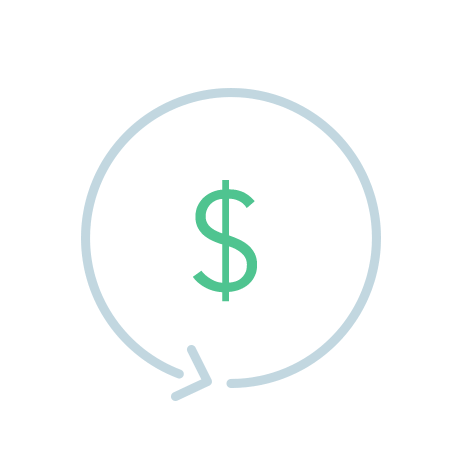 Our software will generate your estimate, instantly! Our Cape Coral roofing experts provide you with a labour warranty on all roofing systems and a manufacturers limited lifetime warranty on all materials. In addition, Roofr carries general liability and workers compensation insurance. We guarantee that we will match you with the best Cape Coral roofers from our network who will give the best price and the highest quality workmanship. If you're not happy we will do whatever it takes to make it right! We specialize in asphalt roof replacement services, including shingle removal, and vent replacement. Our commercial roofers offer a variety of services, including repairs, replacement, and maintenance. If you need a roof replacement - fast, our contractors can assess and repair your roof, so you can better plan for your replacement. Copper features and roofs are works of art. Our Copper Roofing experts have years of experience complementing the beauty of the homes they're applied to. Metal roofs are beautiful, but also have a longevity far exceeding traditional asphalt roofs. We can assist in pricing your metal roofing project, and find you a vetted, local contractor. Asphalt roofs are very common, and will provide great coverage for years to come. Most of our clients have asphalt shingles, we've helped them select the best product for their budget and aesthetic desires. Strong, rustic, timeless. Cedar is one of the toughest woods and an eco-friendly solution to your roof replacement. They are insulating and architecturally appealing, a lasting solution you'll always love! Slate roofs have a magical appeal, and a beauty that is unrivaled. Another eco friendly solution, that can last 5 times as long as asphalt roofs, and provide your house with a roof that will likely last a lifetime. 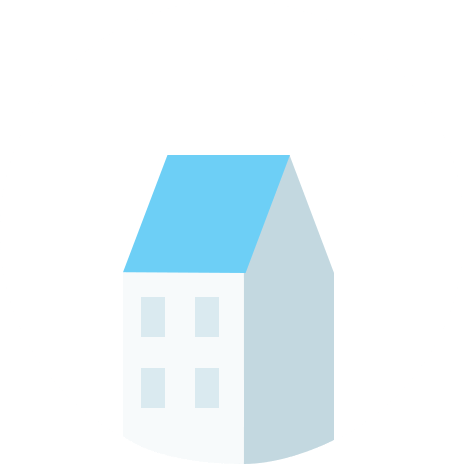 Residential and commercial flat roofs, including apartments and housing units, warehouses, and factories require maintenance, repair, and sometimes replacement. We work with the best roofers in your area, providing you additional coverage and security in your roof replacement. The beauty that you desire, with the longevity that you deserve. We work with the industries best installers to give you a tile roofing product that will look amazing while giving you decades of that timeless curb appeal. TPO is one of the most popular flat roofing materials out there at the moment. This is a single ply application that stretches over the entire roof, and is not only energy efficient, but also a bit more economical than other roofing systems. EPDM is a very popular single ply flat roofing option for you or your building. It is a synthetic rubber commonly used in single-ply roofing because it is simple to apply that is covered in adhesive, and factory applied tape, resulting in a faster installation. We make roofing simple and affordable. All of our installers are fully insured and carry workers compensation. Get a no obligation roofing estimate for free in seconds, and get matched with one of our vetted contractors to do the work. Roofr will help you compare roofing quotes, and ensure you get the right roofing system. We're proud to serve these fine neighborhoods! Get your free roofing estimate!